Situated at the foot of the Acropolis, in the historical heart of Athens, Ergon House Athens is one of the most inte resting and innovative hotel projects in Greece. 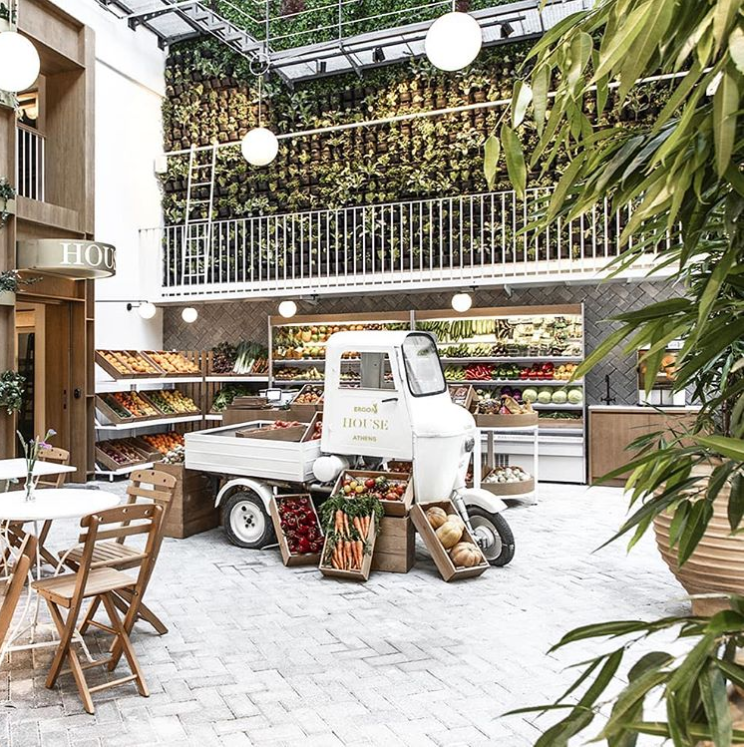 The boutique hotel has become the world's first ever "Foodie Hotel" by combining Greek gastronomy and hospitality, resulting in an unforgettable experience. 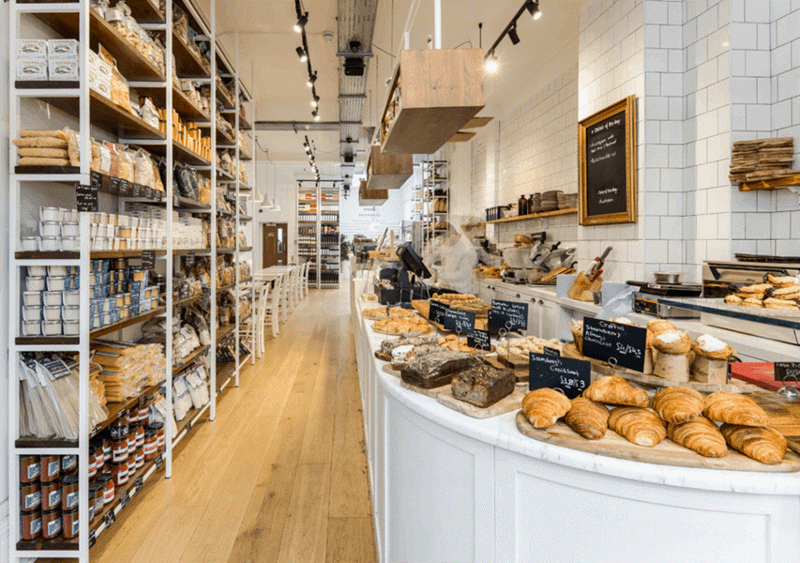 Ergon House is a seventh heaven for food enthusiasts and is the brainchild of Ergon Foods, a fast-growing Greek company that offers products from small Greek producers. 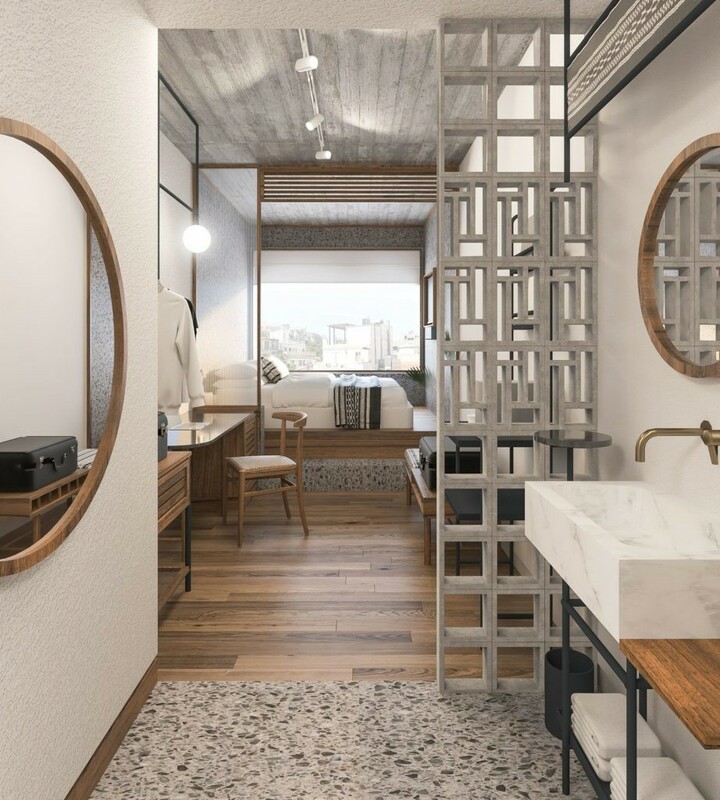 Guests can make their way to the food market where they can purchase meat, fish, and other local fresh products, or they can dine at the restaurant, drink at the rooftop bar, as well as stay at the modern hotel, which will feature 38 contemporary rooms. The hotel’s public spaces are available to convert into kitchens for public use and workshops. Ergon House's airy, sunlit sleeping rooms will include their signature breakfast and come i n four sizes, all with access to communal kitchens and lounges, a gym and panoramic rooftop terrace. Large, double-glazed windows invite views of the Parthenon and city. The market offers over 3,000 products, ranging from delicatessen products to drinks, refreshments, and kitchenware. Ergon’s team has curated a community of artisans by selecting the finest products from Greece’s native soil, supporting small producers and time-honored traditions.